 Strategically engage with your team, customers and partners from start to finish with our full-service support. Your communications need to be exceptional. They need to map to your organization’s strategy and goals, and they always, always need to be on message. We get that. We’ve been helping people just like you since 2001. We know the stakes. Our strategic solutions are a soup-to-nuts approach to connecting with your audience. We can help you be solid across the technical, content and strategy spectrum. Senior Manager, Align Technology, Inc.
We blend deep roots in video production with deep experience in webcasting. We’ve got you covered for that quarterly all-hands, that training, or that high-profile marketing event. We “play the field” when it comes to tech. And because we're not wed to one platform, we're totally committed to finding the right solution for you. High-stakes=high pressure. No one understands this better than our producers. They’ll moderate the event, polish-up all the moving pieces, and respond to your last minute requests to make sure everything runs smoothly and your message shines. Our tight-knit team’s got decades of experience. So you get: cutting-edge technology + unique industry insights. Our solutions aren’t just custom-built, they’re handcrafted. We’re not just a full-service provider—we’re your go-to partner in success. We’re as passionate about teamwork and transparency as we are about our coffee.  We’re here to fill in the blanks, consult, troubleshoot, and guide you and your team. Every step of the way. 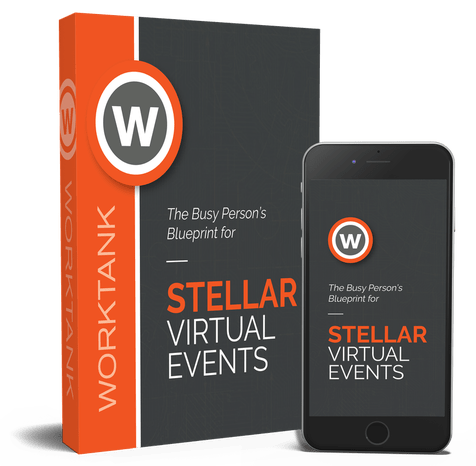 You’re on your way to producing stellar virtual events with regular updates from our experts! Your guide will arrive in your inbox shortly.